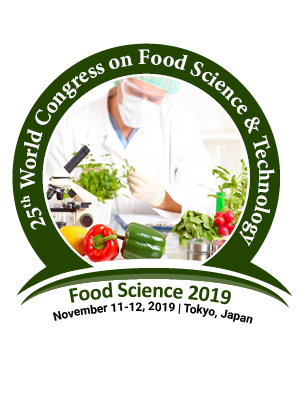 Food Science is a combined derivative of Food Chemistry, Technology, Nutrition, Microbiology and Engineering to give one the scientific knowledge to solve the associated problems related to Food products. Wherein, the Food Chemistry is a branch of Food Sciences which studies the chemical process, interactions of biological and non-biological food, fermentation procedure and dehydration. It include compounds such as carbohydrates, lipids, proteins and fats with the combination of water, vitamins, minerals, enzymes, food additives to control the food being contaminated and toxified.